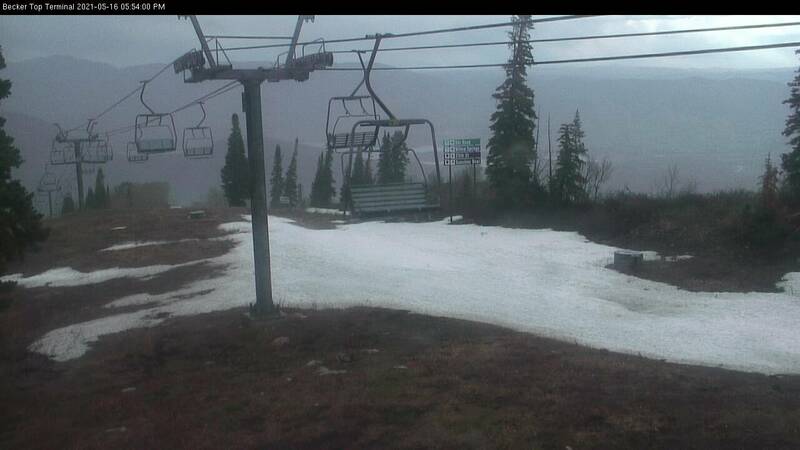 The winter is fast approaching and we hope everyone is as excited as we are! We have made some big improvements to both the on-mountain experience and the guest service experience, which we hope everyone will enjoy. We will be doing a 3 part blog series with all the details. 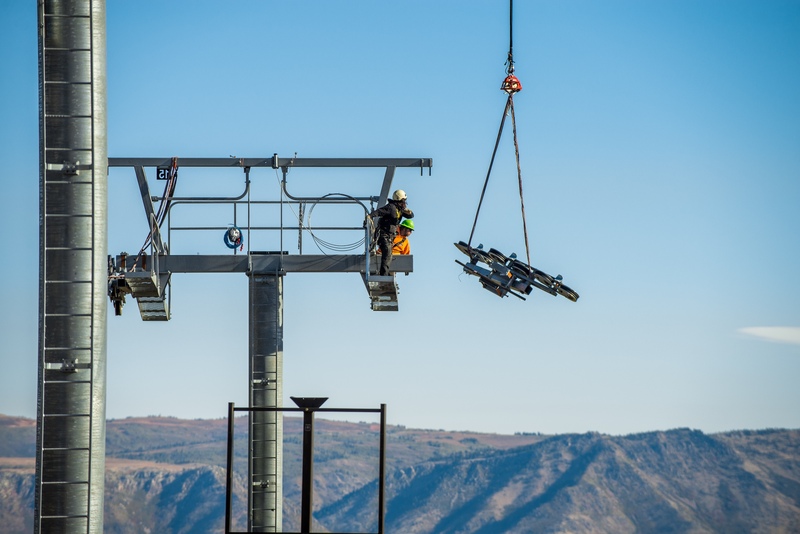 The most notable project and the one you have heard most about and maybe even followed the construction blog is the new Wildcat 6-pack Chairlift. 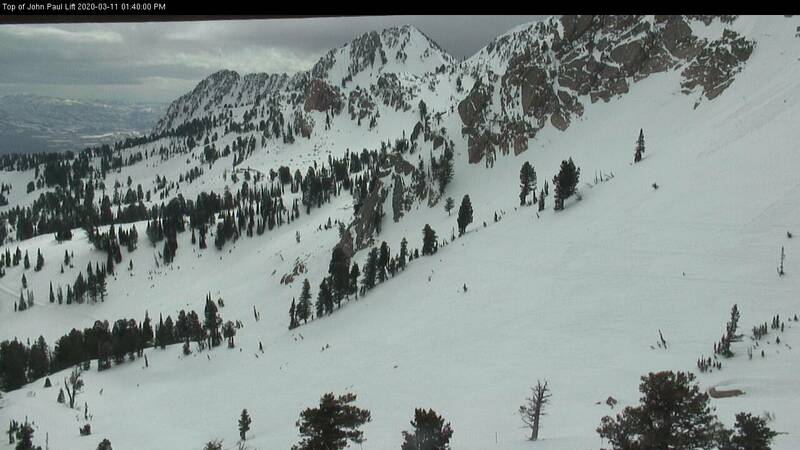 We are looking forward to renewing popular use of the 'Heart of Snowbasin'. 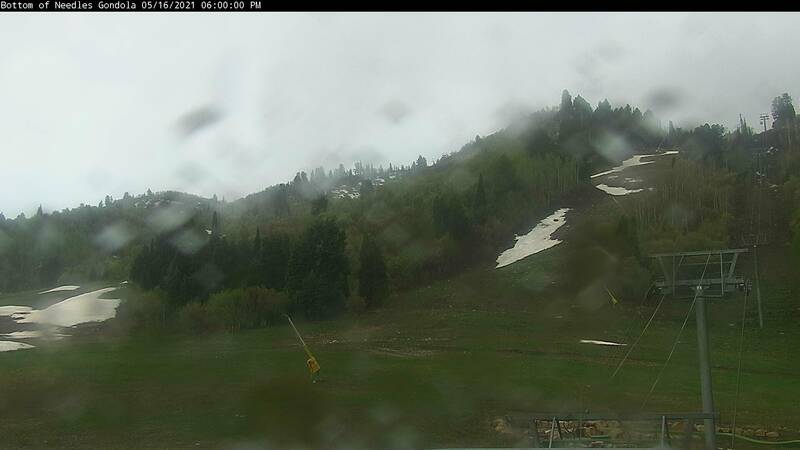 The Wildcat Chairlift was the first chairlift at Snowbasin Resort and the center of the ski area for several years. Wildcat operated as a single chair from its installation in 1946 until 1973, the Wildcat double chair operated from 1964 – 1985 and the recent Wildcat triple chair was installed in 1973. 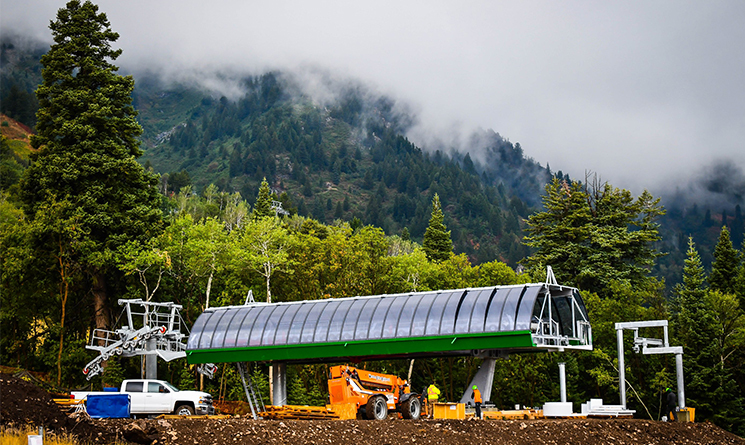 Snowbasin Resort partnered with Doppelmayr to manufacture and install the high-speed six-pack. 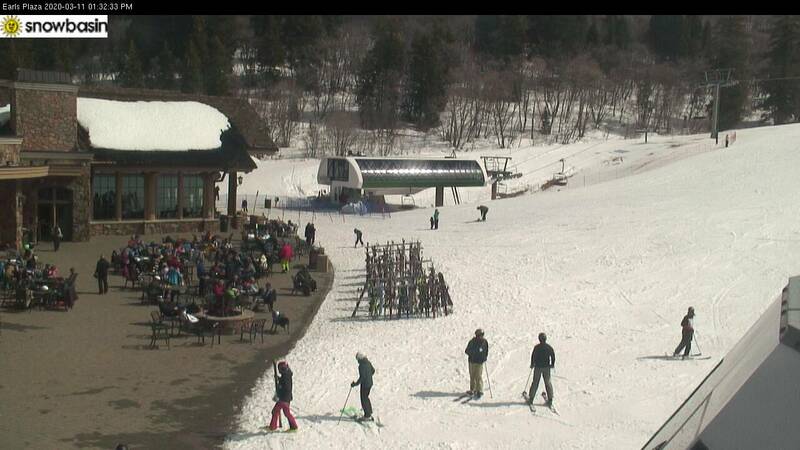 The new Wildcat lift follows the same path as the triple lift with 17 towers and a rise of 1,290 vertical feet. The new lift ride will only be 5 minutes and the lift capacity will be 2,400 people an hour. 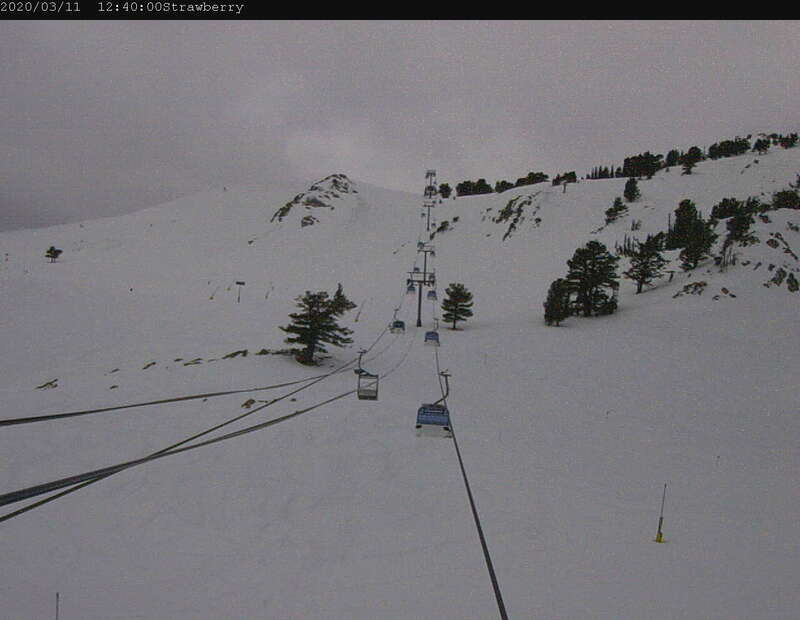 It will help utilize some of our best beginner and intermediate terrain. To commemorate the historic improvement we will be holding a dedication party on December 9. In addition to the chairlift improvements, we added extensive snowmaking in the Wildcat area including 21 stationary fan guns in Wildcat bowl, 2 stationary guns on Herberts run , 15 mobile fan gun locations along Eas-A-Long, Herberts, Steins, Wildcat Traverse and Blue grouse and 2.8 miles or 15,000 feet of piping to get water to all these guns. With the additional snowmaking, we will be able to ski and ride the Wildcat trails earlier in the season and with better conditions, when Mother Nature might not want to cooperate as much as we would like. We are also launching ‘BasinParks’, with small and medium features for our continued focus on family-friendly offerings. 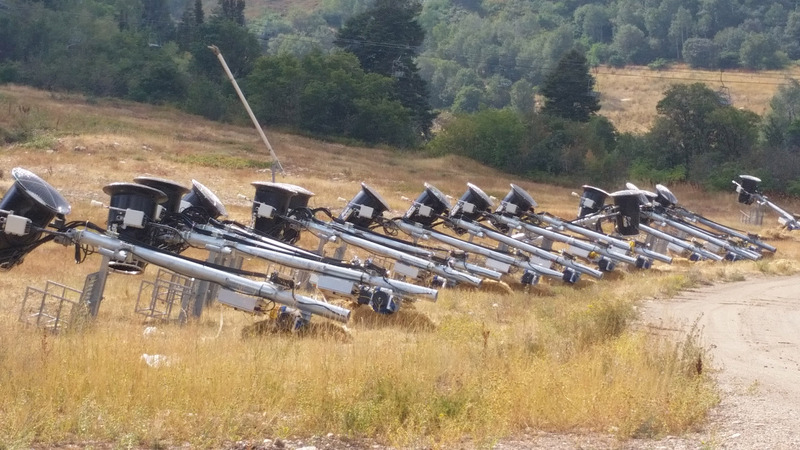 There will be top to bottom terrain park access from the new Wildcat chairlift, allowing for endless park laps. The small features will be towards the top and the progression will flow with gravity down the hill. It is a great place for someone to learn, gain confidence, and progress their park riding skills. Basin Parks will have a variety of features between rails and jumps and change throughout the season. 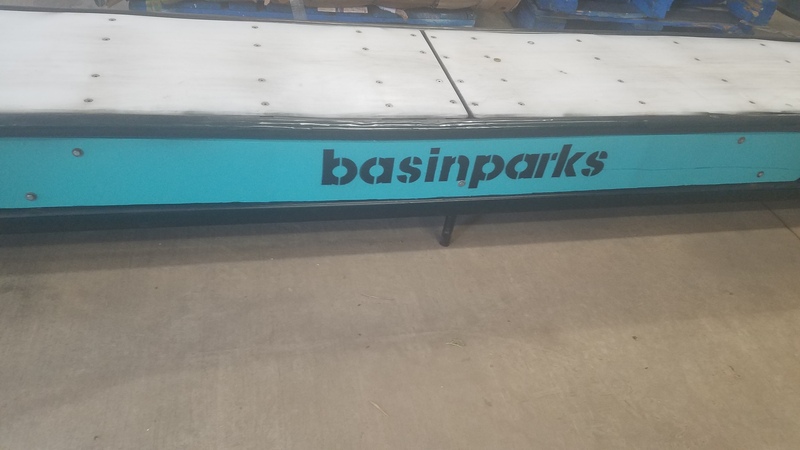 We are looking forward to doing more park events with ‘Basin Parks’ swag for winners to highlight the improvements and new brand throughout the winter! Stay tuned for the next blog to see what else is new this season!